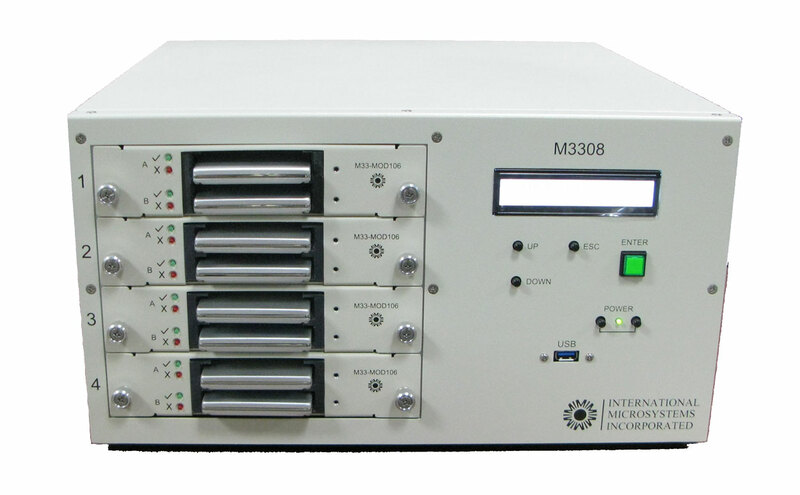 Supported form factors include 3.5”, 2.5", 1.8", MO-297 & MO-300 SSD's using SATA 1.5GB/sec, SATA 3 GB/sec, SATA 6 GB/sec single channel interfaces and SAS (6GB/sec) one and two channel. Duplication functions include use of Source data residing a file, pattern, or Master device placed in the first socket. 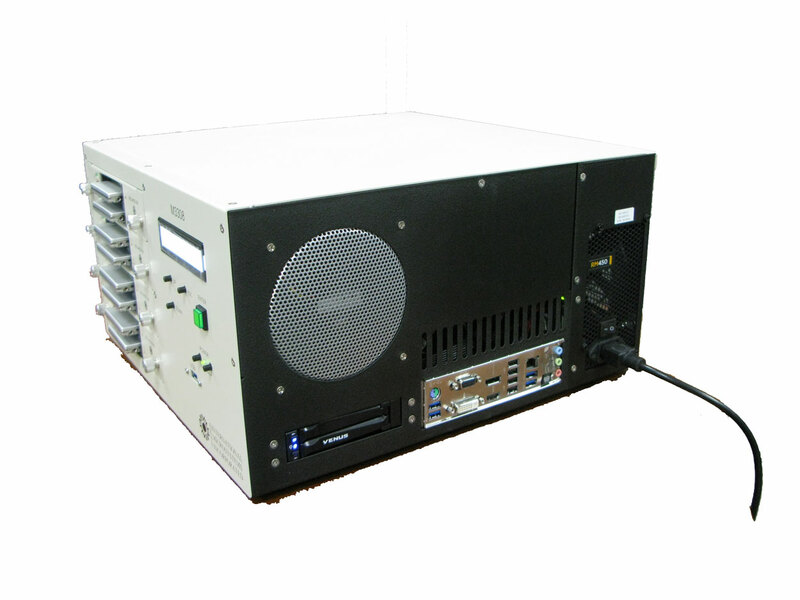 Smart Copy Functions are available that allow fast duplication of FAT, NFTS, HFS+, EXT2 and EXT3 formatted drives.